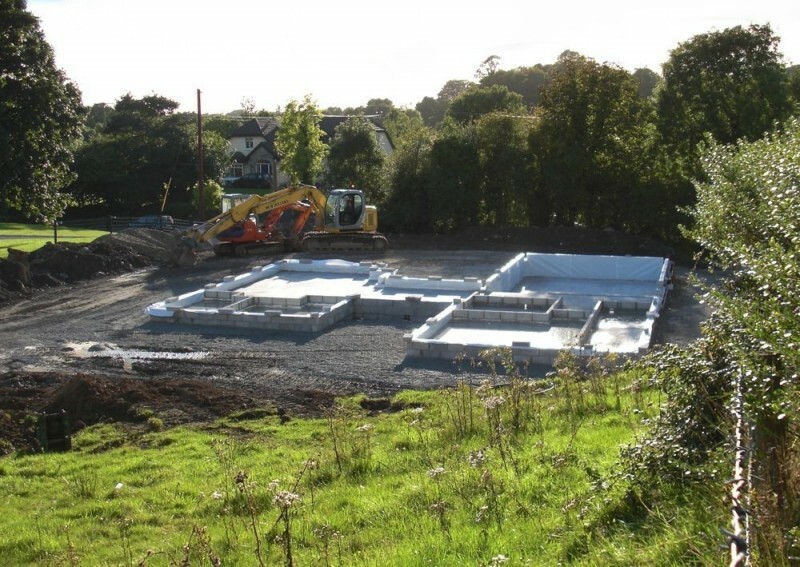 It’s official, the foundations, rising walls, radon and damp proof membrane are in place, the concrete subfloor has been poured and the whole kit & caboodle measured by Kingspan. 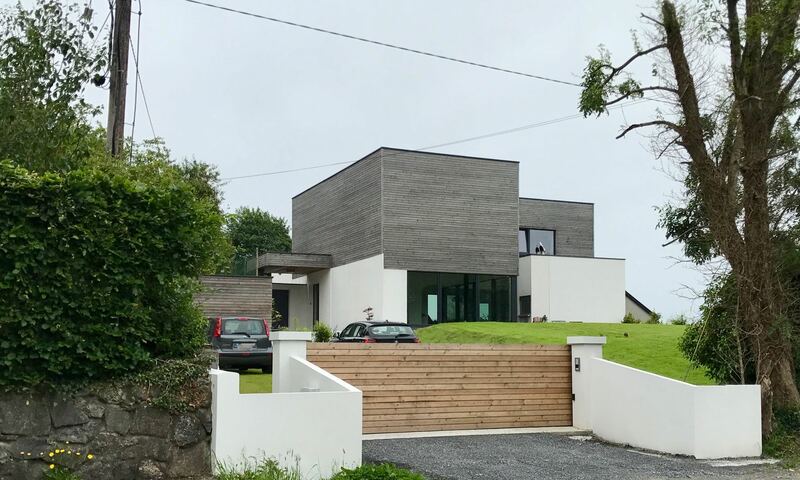 The verdict is that Joe McNamara and his colleagues have done a great job and the reality almost perfectly matches the drawings supplied by Kingspan and any minor changes were easily accommodated. We’ve tweaked the drawings, amended a few walls and doors and windows and signed-off on the drawings. Once the money is in the Kingspan account they’ll commence manufacture in Monaghan of the Ultima wall system for our house. Not much will happen onsite for the next few weeks while we await the arrival of the kit. Just time to arrange all the follow-on services for the windows, roof, plumbing, electrics, external and internal rendering, floors etc. etc. etc.